This includes people who are relocating to another part of the country for their job or by choice. 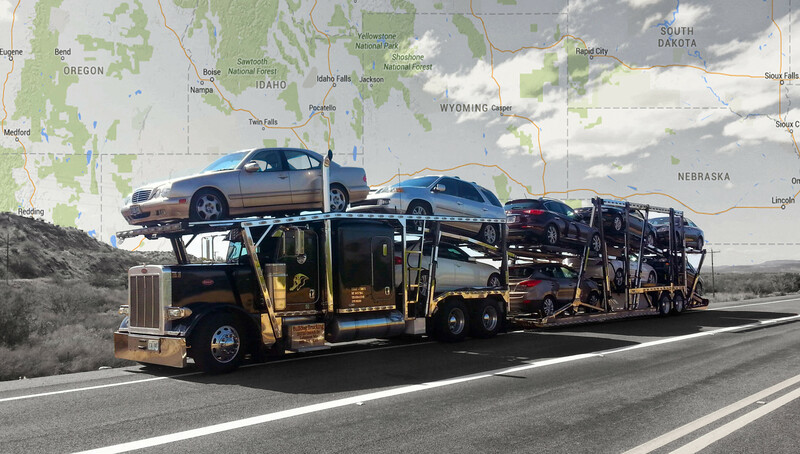 Using a car transport company to ship a vehicle is cheaper and less of a headache than driving it across country. Once you consider the food, fuel, lodging, and time, the choice is easy. We offer discounts for repeat customers and multi-vehicle moves. Military personnel are constantly being moved from one part of the country to another (base to base). Having a reliable auto transport company ship their vehicle is often a quicker, more cost effective option than driving them in a convoy. Bulldog Auto Transport has quickly become a leader in military relocation. We also offer terminal service in many locations to accommodate every schedule and time frame. Our military relocation service always comes with a discount for active and retired service men and woman. Whether you’ve decided to attend college in a nearby state or across the country, we’re here to help ship your car as you prepare to step out on your own. We also understand college students have a tight budget and offer student discounts to most locations and campuses. Car dealers are almost always shipping vehicles from one location to another. They ship cars from dealer to dealer, auction to dealer, and dealer to customer. Having the option of shipping one or more vehicles at a time can make the transportation process smoother and faster. People that use such services as Auto Trader and eBay to buy and sell cars often choose to use an auto transport company to have those vehicles transported. We have more than 10 years of experience in the auto transport industry, and we know our business! Browse our frequently asked questions or call 888-514-4005 to speak with a transport specialist today!